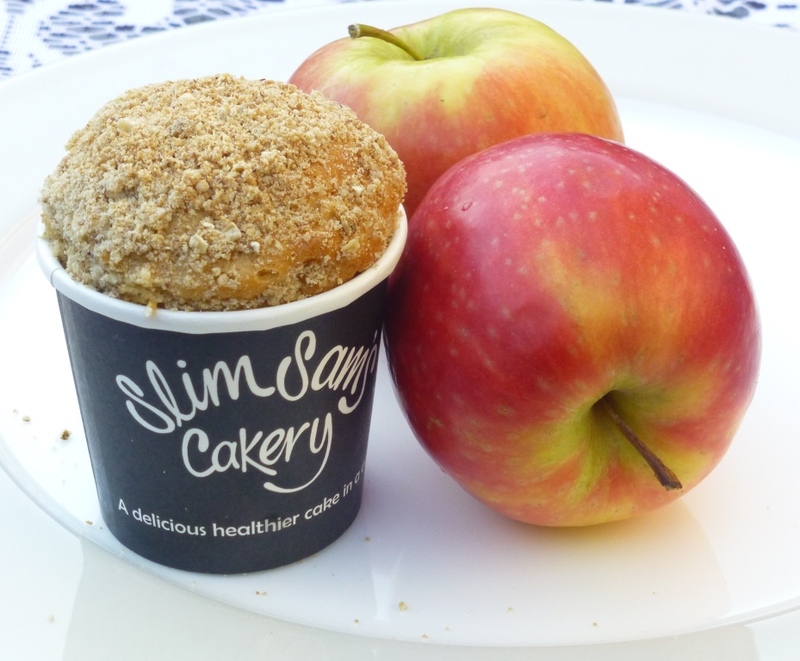 As a celebration of our Kentish heritage, we are delighted to introduce our Apple Crumble Cakes, using the most scrumptious apples from across the Garden of England. 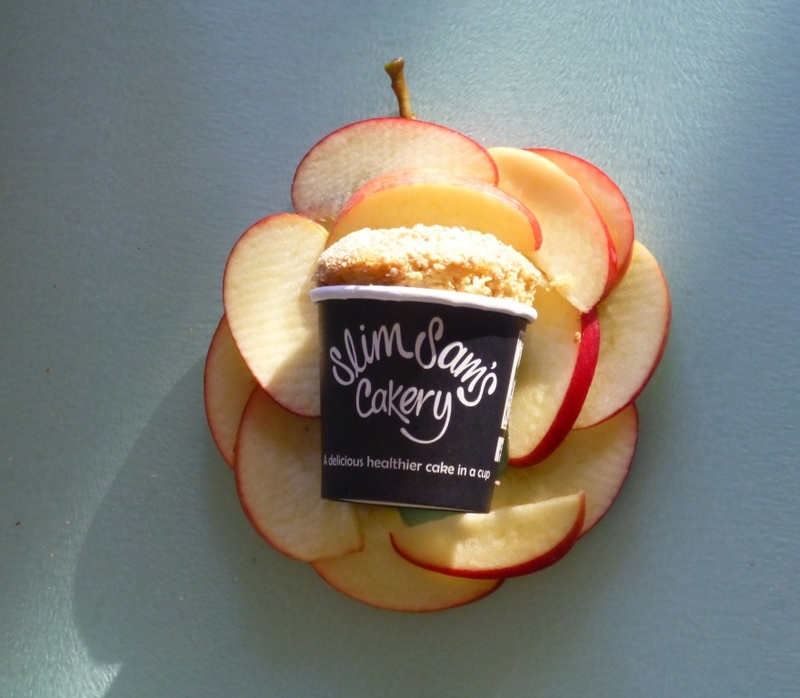 We complement these beautiful flavours with our own Slim Sam’s cinnamon crumble. 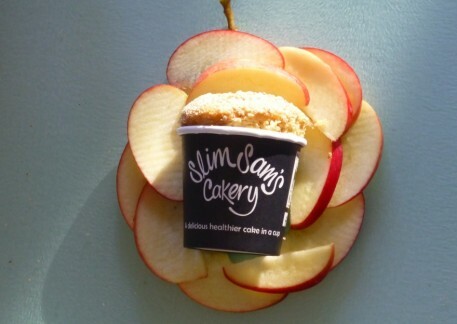 Share our guilt-free cakes with friends over a cup of tea or give them to your children as a healthier school snack. Try them with vanilla ice cream as a dessert. They also make the perfect gift! Per 100 g --- Energy: 262 kcal/ 1107 kJ. Protein: 6.01 g. Carbohydrate: 38.74 g. Fat: 9.27 g. Per cake --- Energy: 183 kcal/ 775 kJ. Protein: 4.21g. Carbohydrate: 27.2 g. Fat: 6.4 g.